Hollywood Divas, the explosive TVOne series that reveals the highs and lows faced by five black ‘actresses’ in Hollywood, will air its season finale, tonight (December 3rd) at 10PM/ET. Executive producer Carlos King (also known for his work on The Real Housewives of Atlanta) is normally a behind the scenes type of guy, but it’s been announced that he will be sitting front and center as the host of show’s 2-part reunion special! The cast, comprised of Golden Brooks , Countess Vaughn, Lisa Wu, Paula Jai Parker and Elise Neal, reunite for two, one-hour reunion specials hosted by one of the series’ Executive Producers, Carlos King on Wednesday, December 10 and December 17 at 10PM/ET. 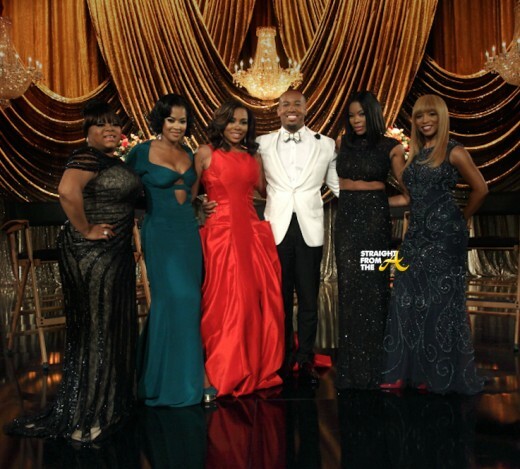 It’s another day filled with drama-filled actresses for Hollywood Divas, which aired it’s 7th episode last night (November 19, 2014). This week’s episode is entitled, ‘Who’s The Director?’ as Paula Jai Parker’s position is seemingly questioned by the actions of the cast and crew of the ladies’ film project. 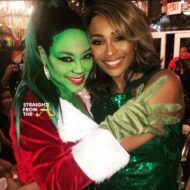 Countess Vaughn, Elise Neal, Lisa Wu and Golden Brooks are still trying to hold it all together, while the ‘director’ is absent, but it seems things may be falling apart. Hollywood Divas aired it’s 5th episode earlier this week. 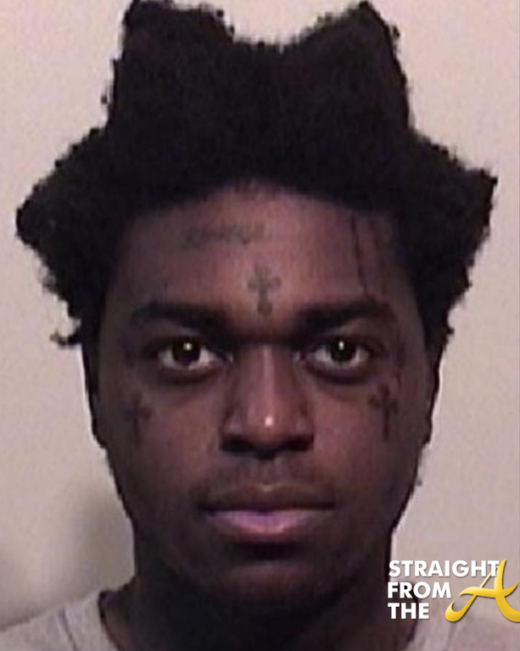 The episode is appropriately titled, “Everybody Loves a Hot Mess,” as the ladies all encounter a few ‘messes’ along their path. 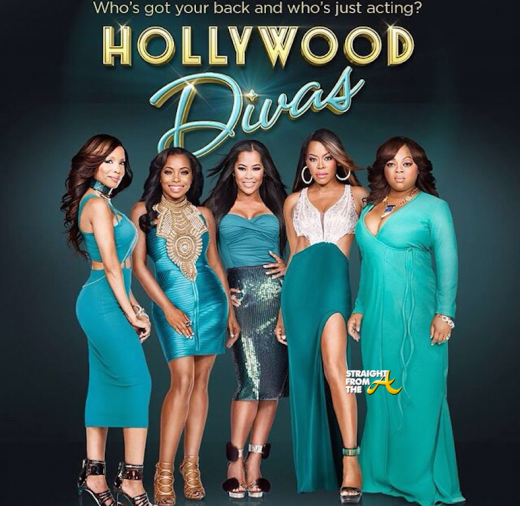 Hollywood Divas aired the 4th episode of it’s first season last night (October 29, 2014). 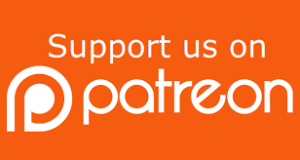 In episode #4, entitled “Five Black Witches?,” Paula Jai Parker’s ‘witch’ project idea is shot down by a producer friend so she decides to go another route. Lisa Wu gets more shade thrown from Golden Brooks after she reveals she’s got a ‘real life’ acting job. 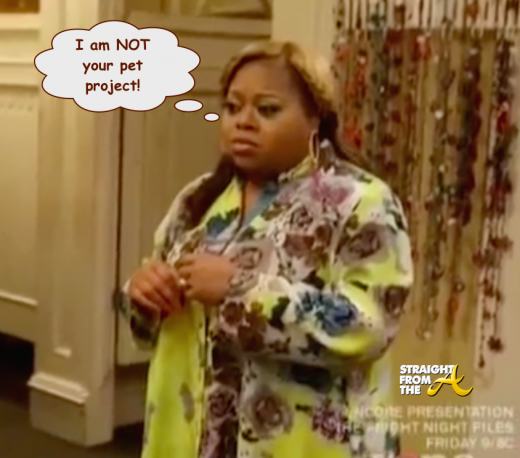 Countess Vaughn meets with a therapist who reveals her emotional issues may be affecting her weight and she confronts Elise Neal after she tries to give her a ‘plus size’ makeover. Hollywood Divas recently aired it’s 3rd episode of it’s first season and the ‘actresses’ return to air more of their dirty laundry. 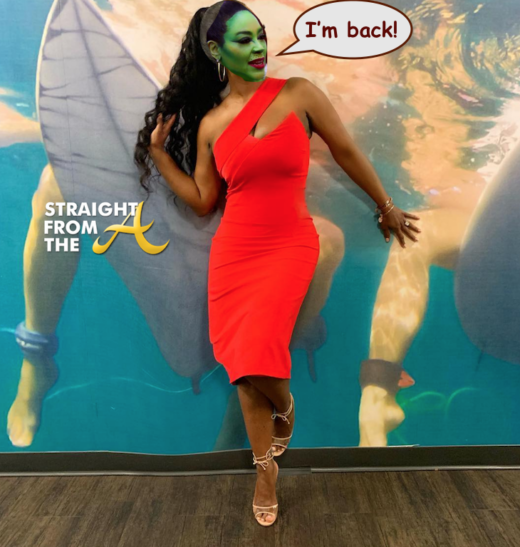 This week, Paula Jai Parker finally finds a stable home, Elise Neal recruits for her dance troupe, Countess Vaughn lends a supportive ear, Lisa Wu lands an acting role and Golden Brooks has a breakdown after she fails yet another audition. 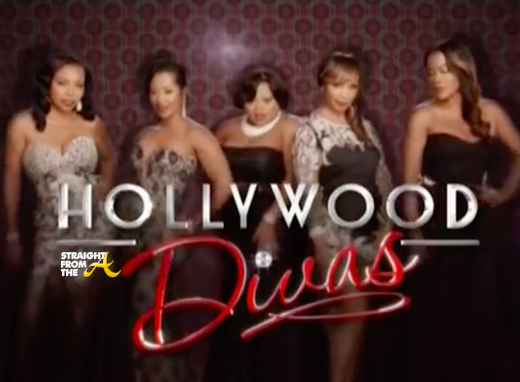 Hollywood Divas aired it’s 2nd episode last night (October 15, 2014). 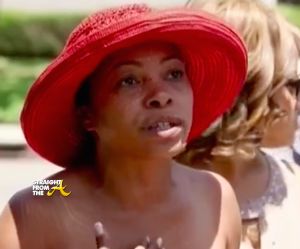 Paula Jai Parker has a zit on her eye… and Countess Vaughn is still battling her weight.